Spend the day creating a sun dial and children will see for themselves that the Earth rotates on its axis. As preparation, have a child hold a flashlight to a globe. Spin the globe so everybody can see how the "sun" shines on different parts of the Earth at different times. Spin the globe slowly and point out how the sun is rising on a continent, then its high noon, now the sun is setting on that continent while rising on the next one. Give each child a paper or plastic plate and a lump of clay. Instruct them to make a round disc with the clay on the plate. Each child is given or cuts for himself a right triangle out of cardboard on another relatively sturdy material. They are to press the triangles onto the clay disk as shown in the picture. The point with the smallest angle touches the very center of the disk. The right angle is set into the clay toward, but not all the way to the edge. Now the fun begins. You must do this project on a sunny, dry day. Everybody goes outside, and each child chooses a sunny spot to place his or her sun dial. Every hour, the class goes back outside and makes a deep line in the clay where the shadow falls. With an open paper clip, each child etches the time of day next to the line. Use an egg timer or alarm clock to alert you every time one hour has passed. Also, it is easier to do this on the hour, every hour. For example, go out at 8 a.m., 9 a.m., 10 a.m., etc. If you are doing this as part of a classroom exercise, then you will stop around 3 p.m. Leave the sun dials in place overnight. If you are doing this as a homeschool project, continue until sundown. Leave the sun dial(s) in place overnight. The next day, go outside every hour on the hour to see what the sun dial says. "Why is the time the same?" "What happens if you move the sun dial?" "Will the sun dial tell the same time in the Winter as it does now?" Students will learn about the universe and all that it contains through these astronomy lessons and projects. 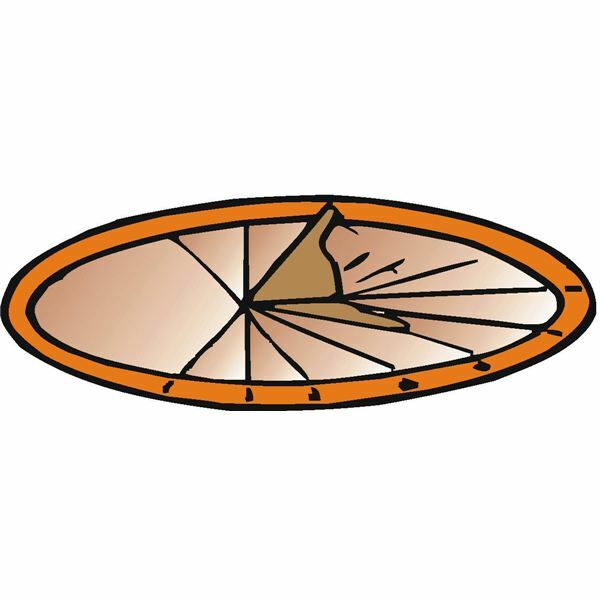 Students will learn about the Earth and its movement, and how to make their own sun dials.